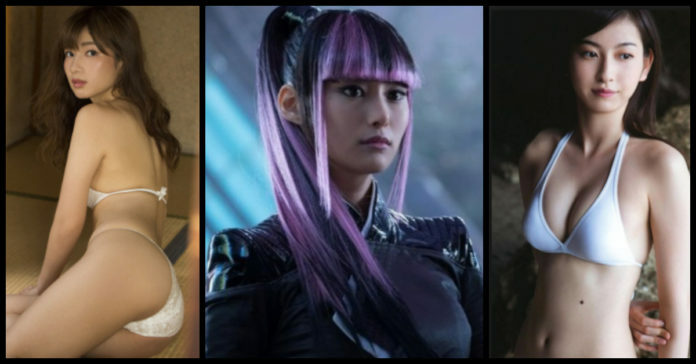 The writers of Deadpool 2, Paul Wernick and Rhett Reese had recently debunked a fan theory that had been making its rounds regarding Shiori Kutsuna’s new character, Yukio. This theory had suggested that she is X-Men’s Surge. In the movie, they had shown this character as the Japanese assassin created by Frank and Chris Claremont-the girlfriend of Negasonic Teenage Warhead. This was a new character and one cannot deny that she is a very adorable actress and she brought a lot of life into this movie. Although she had less screen time, whenever she did appear, the screen was filled with cuteness. 1.There is one Yukio in the X-Men comics, and the actress’ portrayal is very different from the comic source. 2. The difference from the character’s comic source led all the viewers to speculate that she was a different character altogether. 3. A fan theory had suggested she was Surge from the comics. 4. Paul Wernick and Rhett Reese had confirmed that the movie’s version of Yukio was not Surge: “That’s not right,” Reese had said. 5. Deadpool 2 has taken a lot of liberty when it comes to the adaption of Yukio. 6. In the comic books, this character is a very tough-assassin and is addicted to the adrenaline buzz which she gets when her life is in danger. 7. This character has absolutely nothing to do with Wade Wilson’s Deadpool. 8. Yukio is mostly associated with X-Men’s Storm, Gambit, and Wolverine. 9. She has been portrayed as the love interest of Wolverine in a few stories. 10. Reese has described the character as “a super-minor’ and this is open to a whole lot of dispute considering Rila Fukushima has portrayed the silver-screen version of Yukio in The Wolverine. 11. Wernick had explained how the writers had chosen to use Yukio and said that 20th Century Fox has a bible of “all 400-plus characters that they have rights to” and it seems like Reese and he worked through the entire list. 12. In the comic books, Yukio is not a mutant. 13. 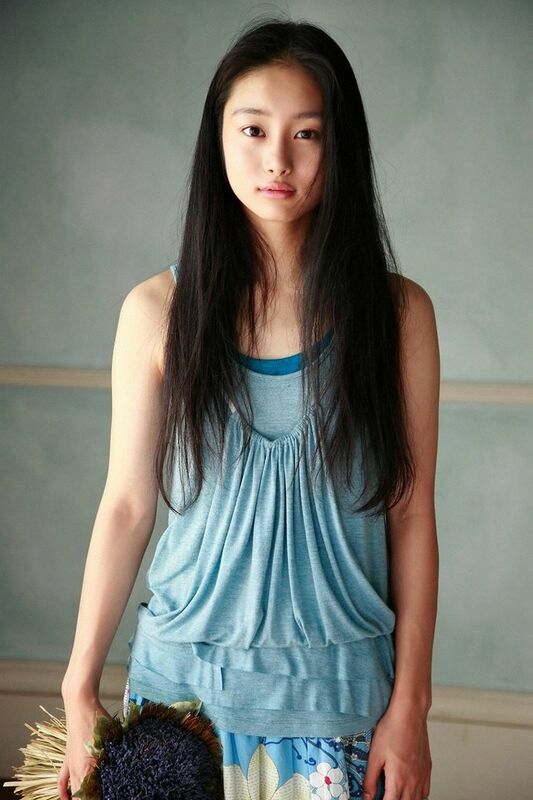 The actress who plays her, Shiori Kutsuna is 25 years old. 14. 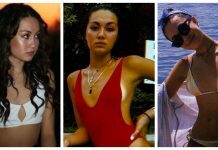 She was born in Sydney, Australia and is an actress, commercial model and an endorser. 15. 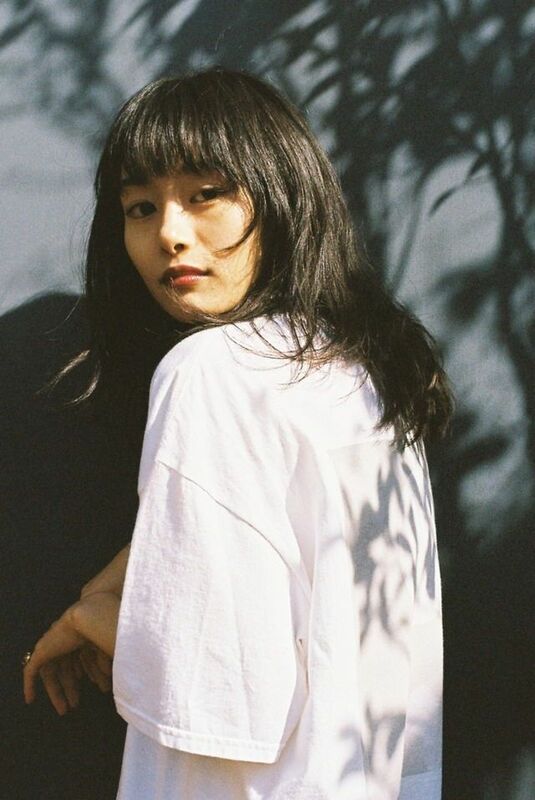 Shiori is well-known for the role of ‘Minami Maho’ in BECK and Ran Mori in Written Challenge. Next articleHayley Atwell Hot: 27 Seductive Pictures Of Marvel’s Peggy Carter With Interesting Facts. She’s so hot and I love how she says “hi” in the movie!! !